To me there's nothing better than the smell of yeast bread rising and baking in the house. 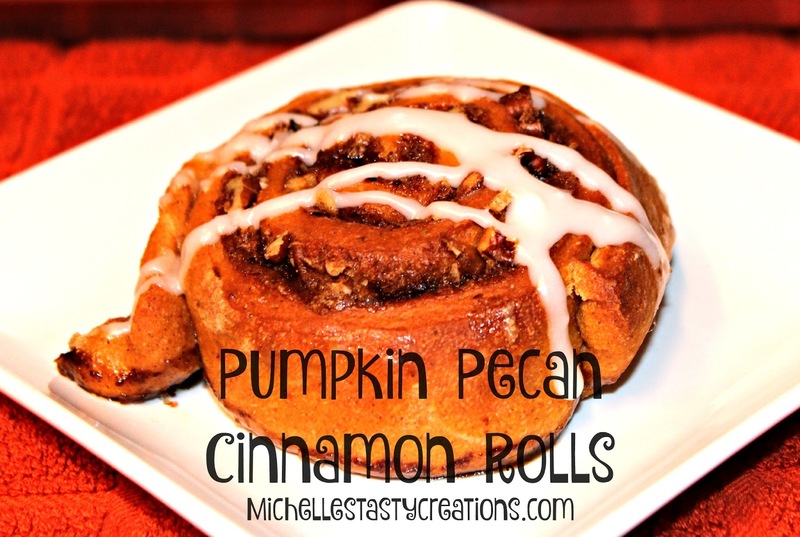 Add to that yumminess the flavor of pumpkin and pecans and it smells absolutely heavenly when these babies are baking. I have found that a good cinnamon roll is rather easy to make. 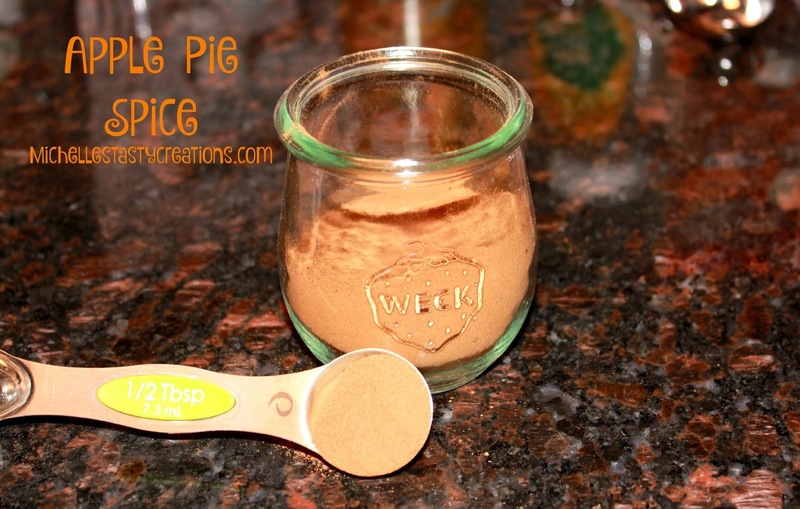 It just takes time and patience and a great stand mixer to do most of the work! I have been trying my hand at perfecting an assortment of Asian inspired dishes. After trying several store bought sauces I decided it would be so much better to make some homemade ones. 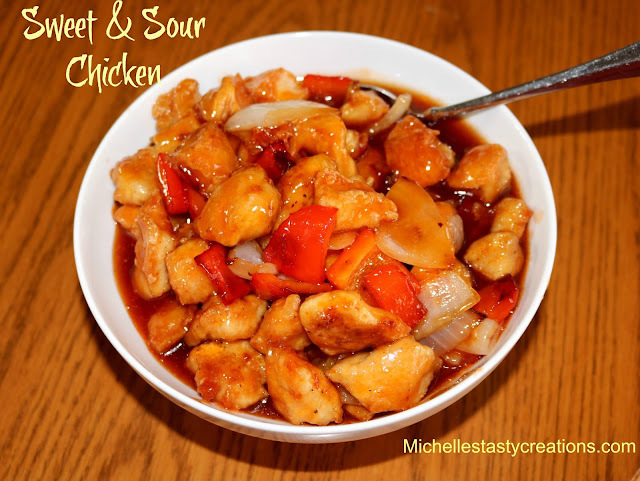 Sweet and Sour sauce is one of the sauces I worked on for a while before mastering. Well I've perfected it and boy is this one delicious! This would pair perfectly with plain white rice, my Fried Rice or even my P.F. 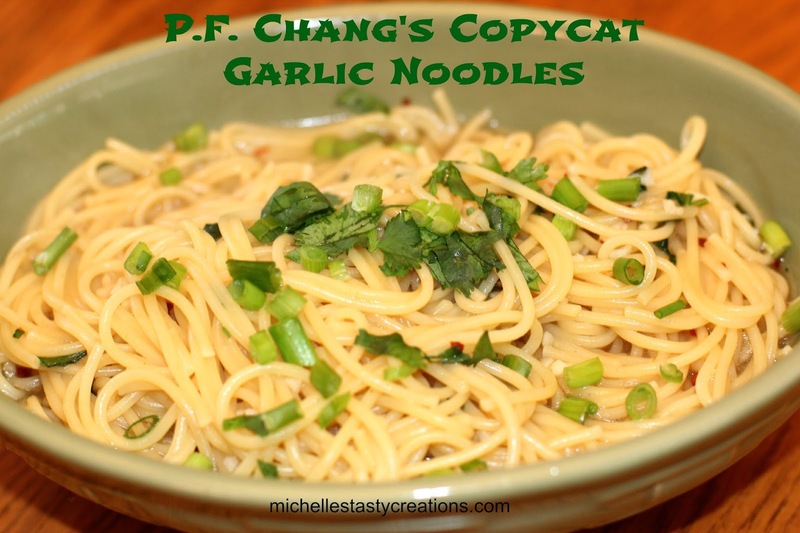 Chang's Copycat Garlic Noodles for a quick weeknight dinner. 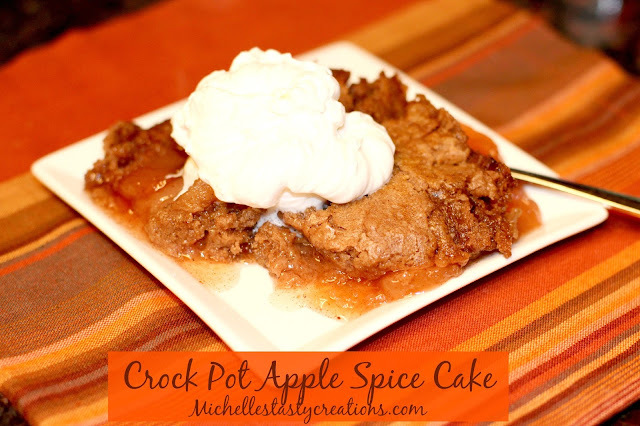 This is literally the easiest and most delicious dessert I've made in my crock pot yet. 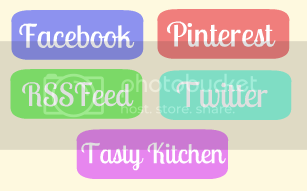 I found this new page on Facebook called Tasty and they have some of the easiest recipes out there. 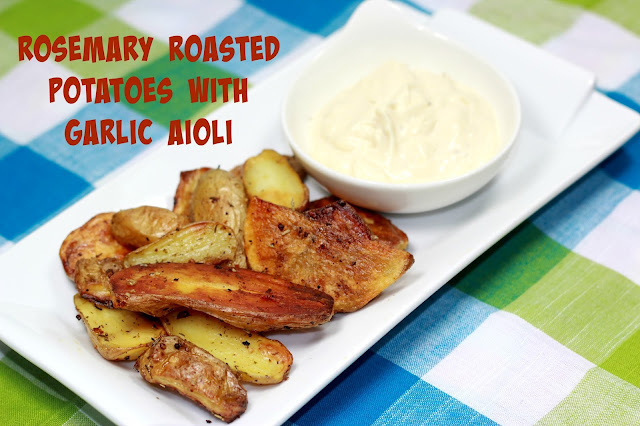 This one is adapted from one of Tasty's recipes. 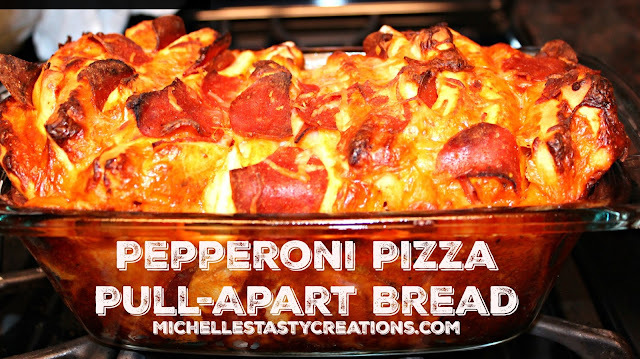 I am always looking for new appetizers and snacks to serve during the football season and what better food than pizza? I always seem to have a loaf or two of Bridgford's ready bake white bread loaves in my freezer just waiting to be made into something scrumptious. Here is the second of the delicious pumpkin muffins I have made lately and they are just as yummy as the first recipe. 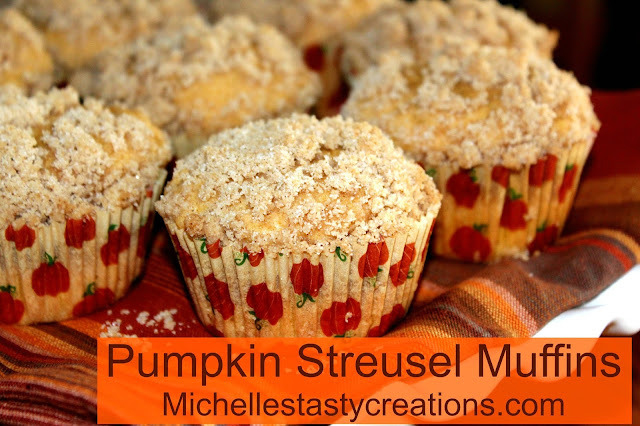 The difference is that these have a streusel topping where as the others have a cinnamon sugar topping. They are both perfect for breakfast on a cold Fall morning with a steaming cup of tea or coffee or an ice cold glass of milk. 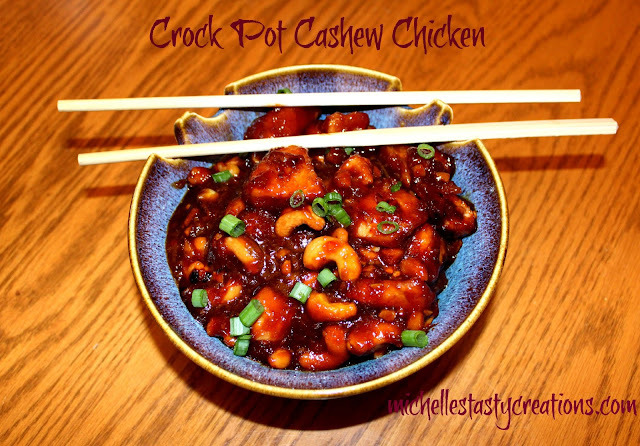 So today I was on Pinterest , again, looking up recipes to use in my new "smaller" crock pot when I remembered that my awesome nail lady Anh said while she and her boyfriend were checking out my blog they noticed there weren't a whole lot of Asian inspired recipes. So what better place than Pinterest to find a bunch of yummy recipes to try. 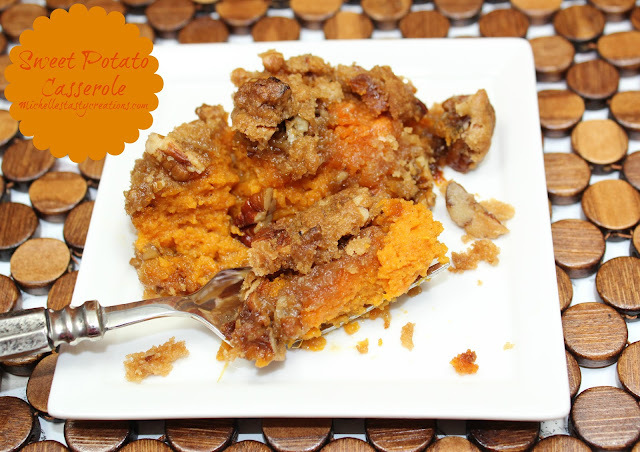 I am all about Fall right now and all the yummy pumpkin recipes I can create and share. 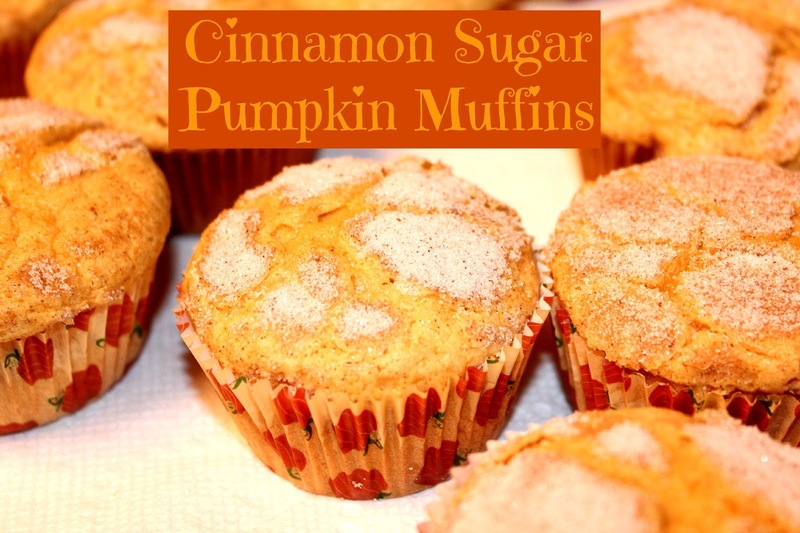 I love a good pumpkin muffin in the morning and these are scrumptious. I have 2 new recipes that are similar and depending on if you like cinnamon sugar or a streusel topping you can decide which ones to make. I think they are both amazing.